BERLIN -- Germany will investigate whether to tighten the rules that govern when an investor needs to disclose a holding in a company after news that China's Geely purchased a $9 billion stake in Daimler surprised the market. Li Shufu, Geely's founder and main owner, revealed on Friday he had built up a 9.7 percent stake in Daimler without having previously disclosed that he had crossed regulatory thresholds of 3 and 5 percent. "Against the backdrop of the current case, the federal government will examine whether the existing rules are sufficient to provide an adequate level of transparency, or if further guidelines are necessary," an Economy Ministry report to the economics committee of the Bundestag, Germany's parliament, seen by Reuters said on Wednesday. 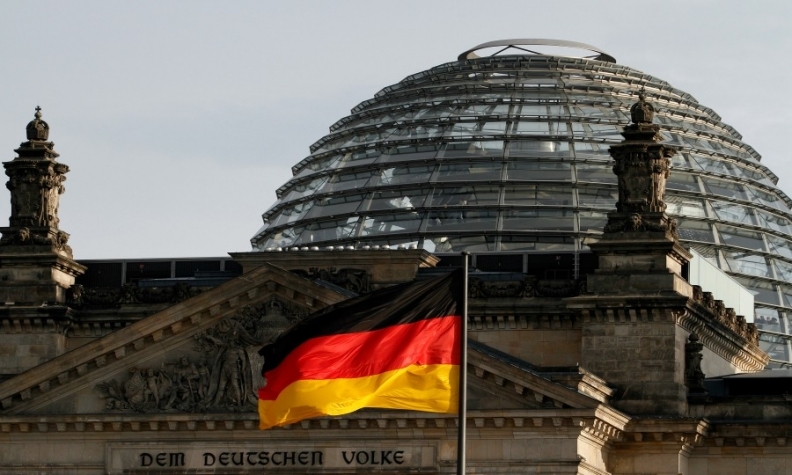 Any decisions on the matter would be made by the new German coalition government. Geely worked with Bank of America Merrill Lynch, which declined to comment, to help secure a 9.69 percent voting stake using derivatives to help skirt disclosure requirements, two people familiar with the deal told Reuters. The stake purchase has rekindled fears in Germany of its highly-prized expertise falling into Chinese hands. Germany tightened disclosure policies to prevent "sneak attacks" from succeeding after automaker Porsche in 2008 accumulated a stake of around 30 percent in Volkswagen Group while keeping investors in the dark. Porsche used "cash-settled options" to buy the stake by stealth. The buyer of regular stock options gets the right to buy or sell stock at a certain price by a certain date. But in cash-settled options, as the name implies, the buyer gets the right not to stock itself but the cash difference between the options' "strike price" and the market price of the shares when the options are exercised. German supplier Schaeffler did something similar, secretly cornering about a third of the shares of larger rival Continental. Some investors complained that Porsche and Schaeffler had crossed the boundaries of fair play, taking advantage of disclosure rules that were too loose and regulators that were too tentative. "Hidden ownership to try to avoid disclosure of large stakes, if successful, creates an uneven playing field. It would undermine the interests of investors and target companies, and be inconsistent with the core values of transparency," said Henry Hu, Allan Shivers Chair in the Law of Banking and Finance at the University of Texas at Austin.